come with a spinjitzu dojo training place. 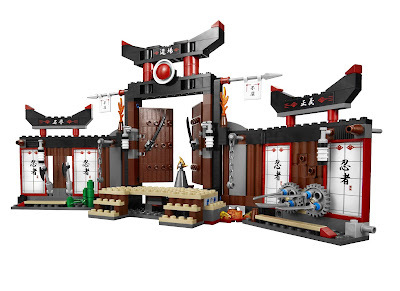 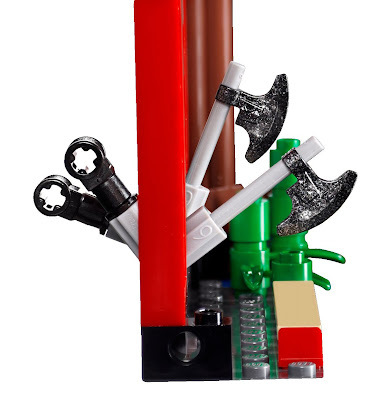 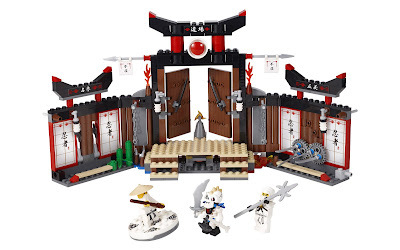 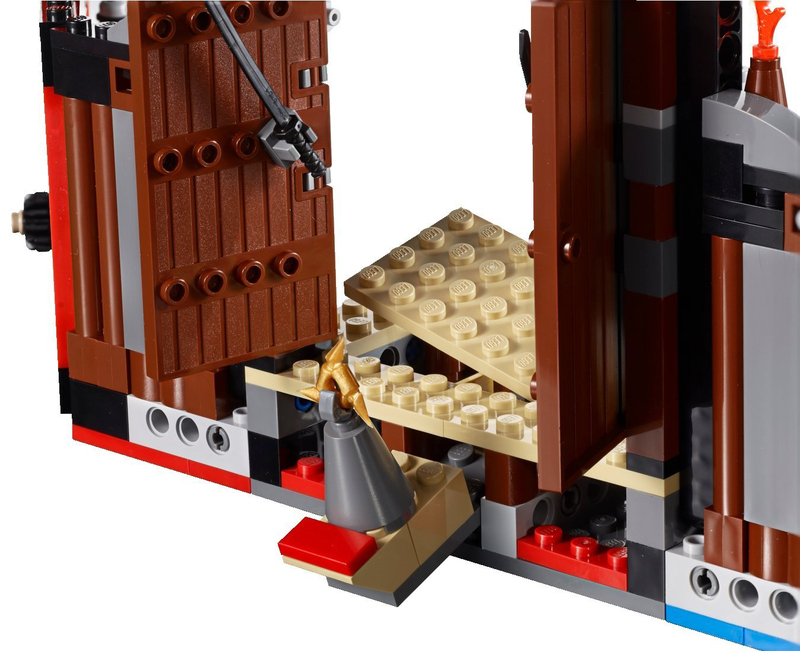 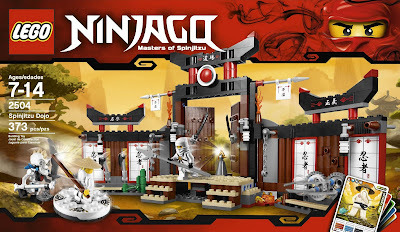 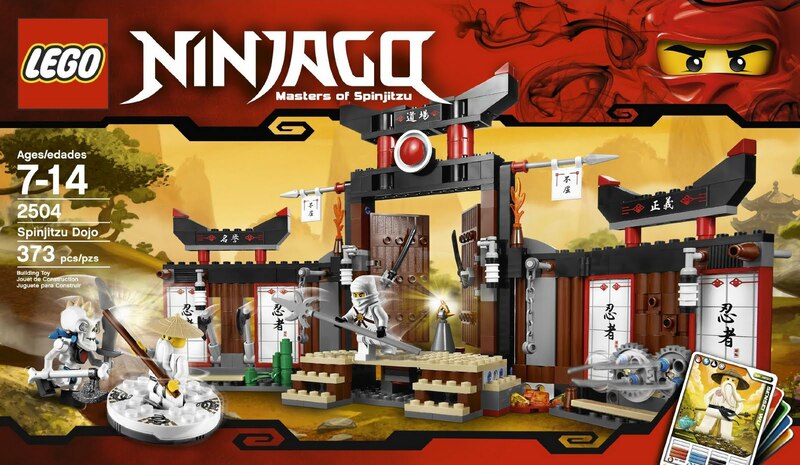 the dojo has explodable floor boards, snake pit, fire pit, rotatable swords board, swinging axes and opening gates. included a spinjitzu spinner, 4 weapons, character card and 4 battle cards. 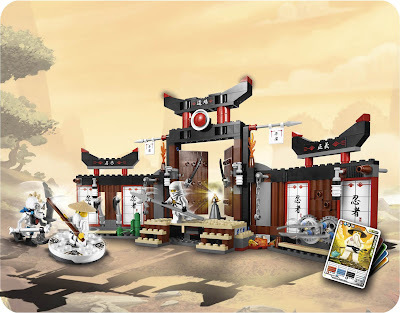 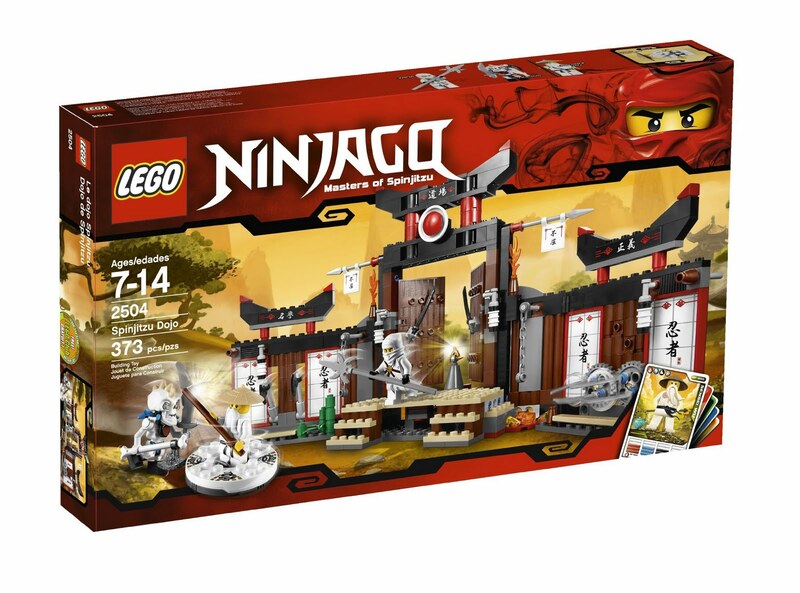 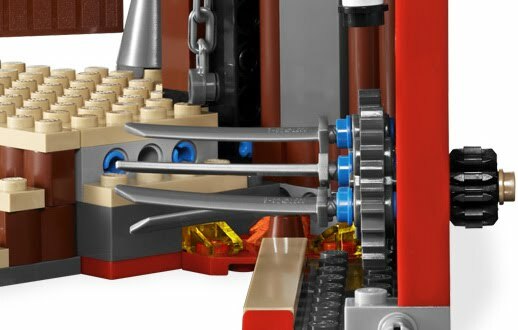 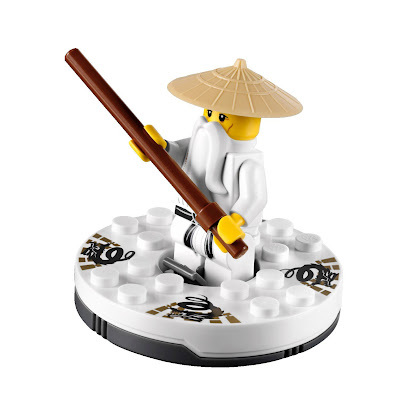 minifigs included a sensei wu minifig, a zane minifig and a general nuckal minifig.